These barns take you away from the hustle and bustle of the city and into the beautiful Central Florida landscape. With a variety of styles and options for your wedding, each barn wedding venue is unique in creating a memorable experience for you and your wedding guests. Here are 19 Central Florida barn wedding venues that provide a variety of styles for your rustic wedding. Nestled in 200 acres of fields and beautiful oak trees, 3M Ranch Events provides multiple packages for your wedding. Lovely open air pole barn located on the Space Coast. Bramble Tree Estate is located just minutes from Lake Mary and provides an open-air pole barn for wedding receptions as well as other on-site locations. Bridle Oaks is located on five acres and has two barns, an outdoor altar, 16 dwarf goats, two horses, some chickens running around and lots of fun extras to host your wedding or special event. Located outside of the historic Fellsmere, Cielo Blu Barn provides an outdoor ceremony area and modern barn for weddings. Whether your taste leans more toward rustic elegance or southern country vintage, charming shabby chic or stylish sophistication, Cross Creek Ranch brings your vision to life in a choice of two unique outdoor settings. The Diamond L Venue is surrounded by a 3,000 acre working cattle ranch. The red barn has more than 2,400 air-conditioned square feet inside, with 600 square feet serving as a loft overlooking the barn floor. Air conditioned barn located on a blueberry farm available for wedding receptions. The 120 acre, privately owned farm, offers two ceremony sites and a beautiful barn reception area. The property features many oaks, rolling pastures, and a log home. 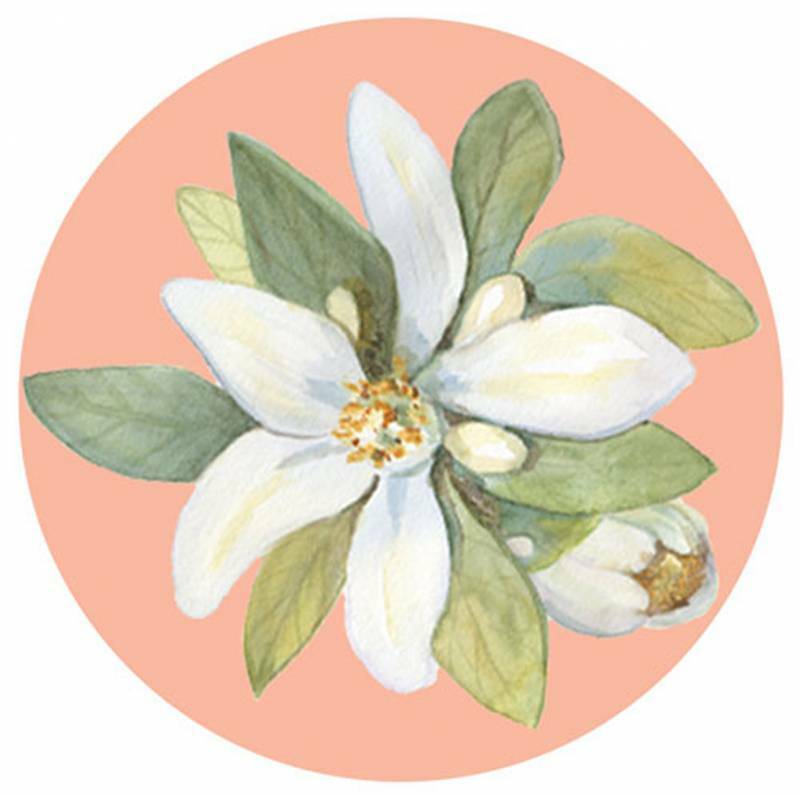 With 80 acres of gorgeous woods, a vast meadow, and natural barriers to any streets, October Oaks provides an incredibly intimate setting for weddings and events. Nestled in southern moss filled grandfather oaks on 100 beautiful acres, Rocking H Ranch is a private plantation residence on a working cattle ranch. 11306 South Bay Lake Rd. *Please note that information listed was obtained through each venue's website and other internet sources featuring the venue. 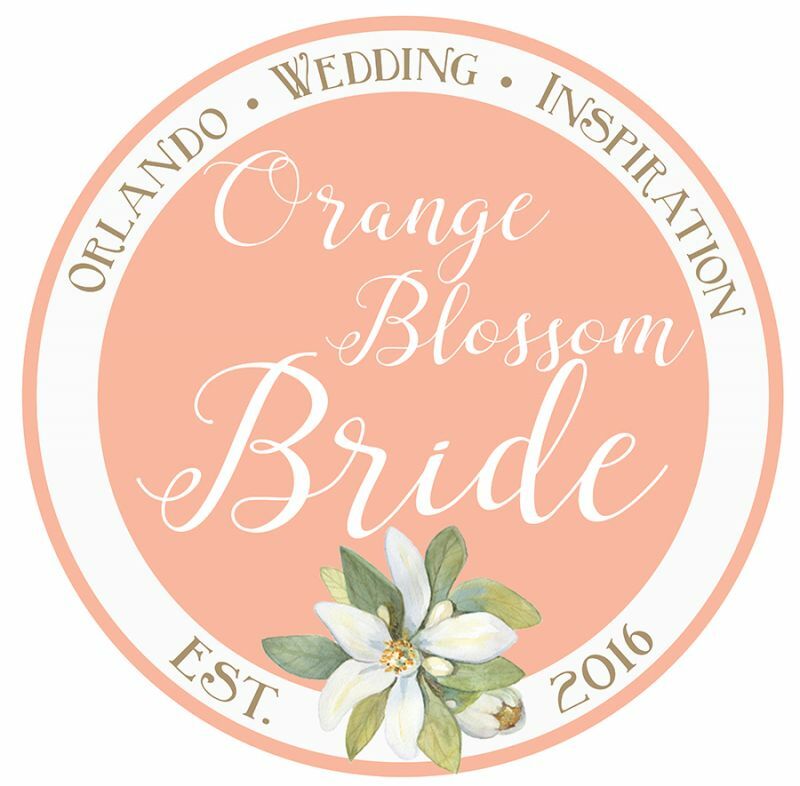 Orange Blossom Blossom Bride is not held responsible for the accuracy of the information listed. Please contact venue for more information.